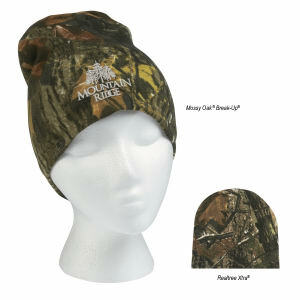 Stay toasty warm in our custom promotional knit and beanie hats! 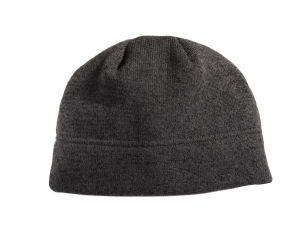 The custom knit hats at IASpromotes.com are a great gift for anyone who likes to play in the snow. 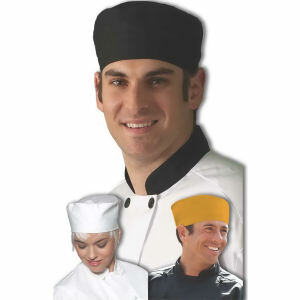 These promotional products make the perfect giveaways because they are so useful. 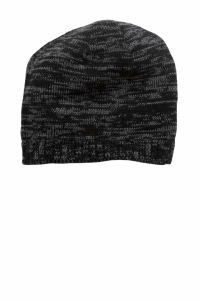 Promotional knit hats and beanies are perfect for those who live in colder climates with intense winter weather, and they are also great for skiers and travelers! Cozy and stylish, clients and colleagues will appreciate receiving personalized knit hats and beanies featuring your logo on them. 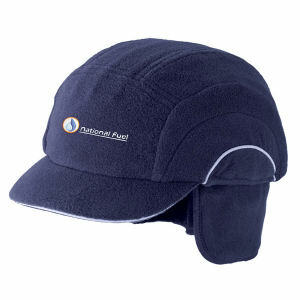 You can easily customize our various promotional knit beanie hats with your corporate logo, name or slogan. We are here to help your company find the best promotional product to market your brand, and can help personalize your design to really turn the heat up on your marketing campaign!